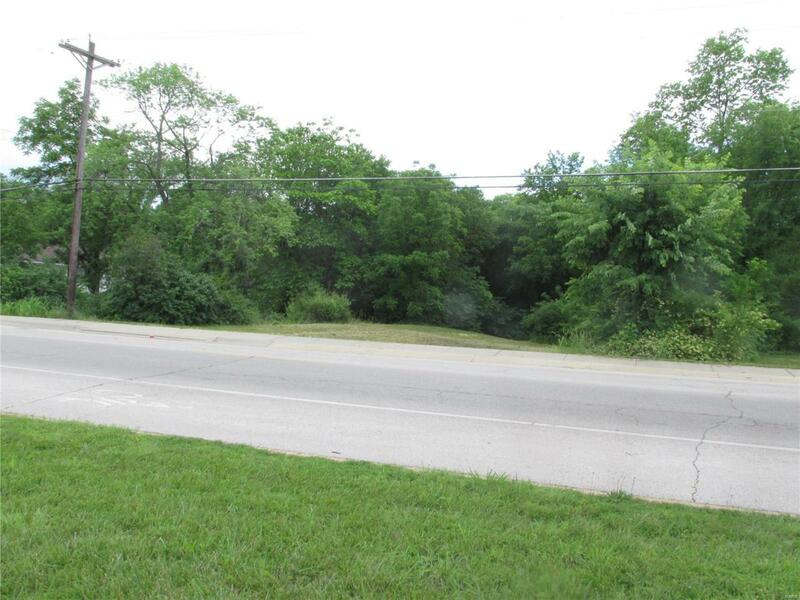 Large lot on public street with city utilities at the front with sidewalk, cut for drive-way and vacant. Can be bought with adjoining property at 1207 N. Washington MLS #18044534 This lot had a house on it that was razed and filled in. Also, the owners found an old cistern and had it filled in as well. Property is ZONED R-3 multi-family.